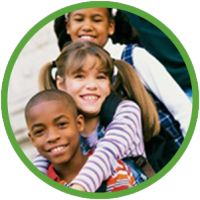 Milestone Academy originally opened its doors in 2003 under the merger of SABIS® School of New Orleans and Milestone Academy of Learning Experiences and Skills under the name Milestone SABIS® Academy of New Orleans. 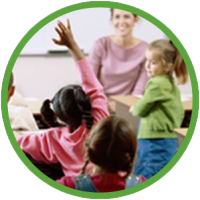 Its enrollment served 343 students in Kindergarten through Grade 7. In August of 2014, the school was renamed Milestone Academy, serving students in Kindergarten through Grade 8. Milestone is a tuition-free, college¬ preparatory school that,provides a well¬-rounded education, enables children to become proficient in a second language, teaches students logical reasoning and critical thinking, prepares students to sustain intellectual efforts of long periods of time, and creates a love for lifelong learning. Vision: Milestone Academy of New Orleans will be a center of academic excellence that will transform and enrich the lives of its students, faculty, and community. Mission: The mission of Milestone Academy of New Orleans is to provide our students with a rigorous educational foundation that will prepare them to excel academically and become lifelong learners for a global society.